High-pressure M18x1.5 articulated joint 44810390 https://www.kaercher.com/my/accessory/high-pressure-m18x1-5-articulated-joint-44810390.html High-pressure articulated joint: Thanks to infinite angle adjustment up to 120°, this tool is ideal to effortlessly clean hard-to-reach areas. Simply attach to the spray lance of the pressure washer. High-pressure articulated joint: Thanks to infinite angle adjustment up to 120°, this tool is ideal to effortlessly clean hard-to-reach areas. Simply attach to the spray lance of the pressure washer. 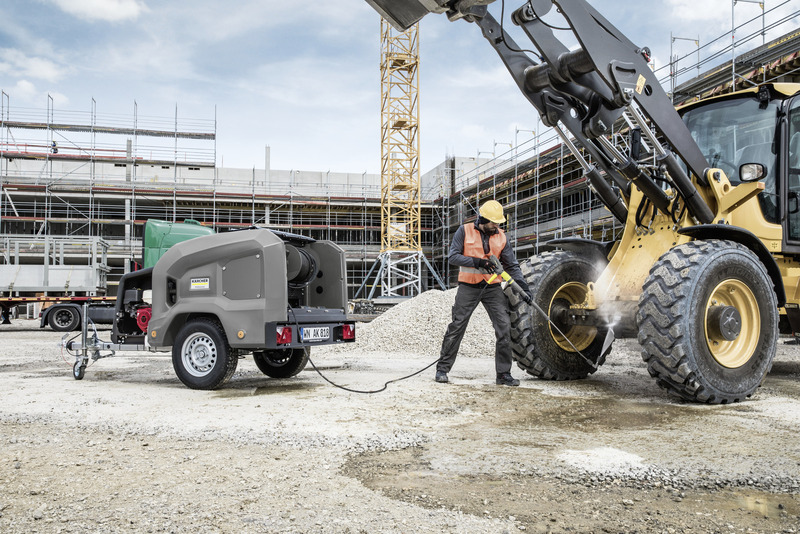 When cleaning machines, vehicles, undercarriages, façades, roofs, etc. with pressure washers, you may well come across areas that cannot be reached with the spray lance, or only with difficulty. The high-pressure articulated joint solves this problem. Thanks to infinite angle adjustment of up to 120° you can clean even hard-to-reach areas with ease, leaving nowhere untouched. 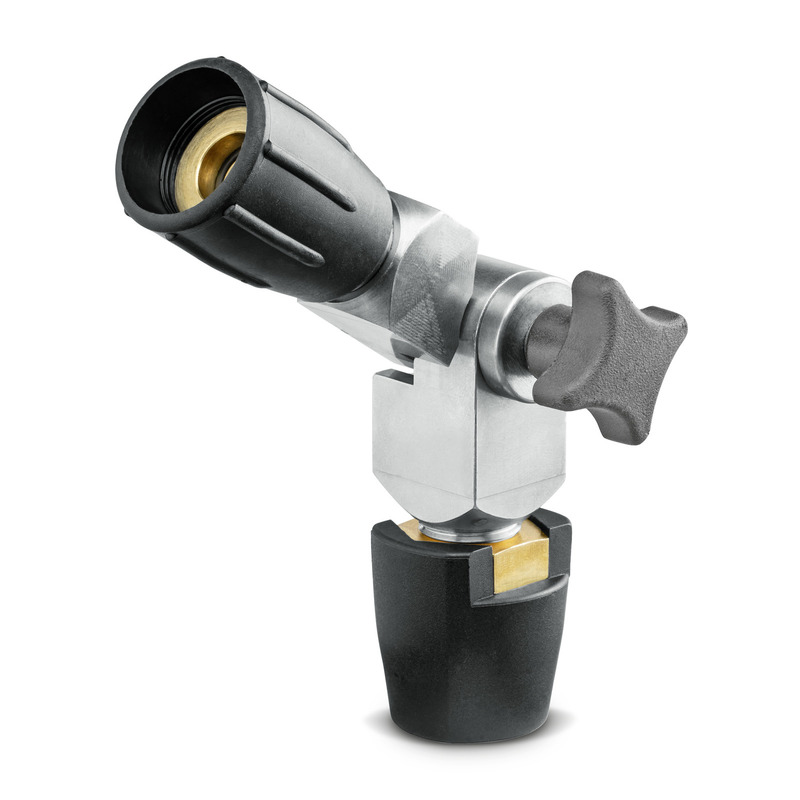 Simply attach directly to the spray lance of the pressure washer or a telescopic lance.